Established in 2011. 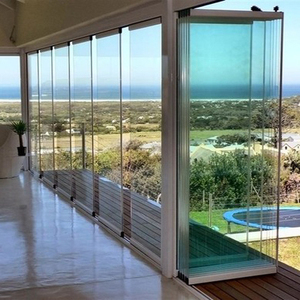 Our company is a professional provider of special door of wide applications. Together with more than 120000 square meters building area, and registration capital to be one million usd. Q5: How long is the production lead time9 A: Usually, T/T 50% deposit to start production, the balance paid before shipping. 2. We now have our own factory and trading company in Foshan. 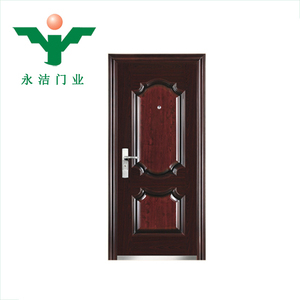 ), is one of the super wood door manufactures in Foshan, China. 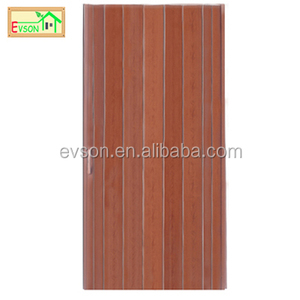 More information, please log on our website: We are in Foshan, China. 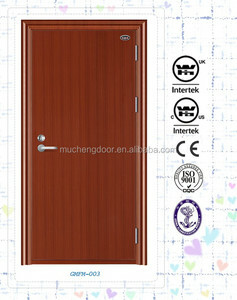 Alibaba.com offers 8,273 industry steel door frames products. About 29% of these are doors, 14% are steel structures, and 1% are metal building materials. 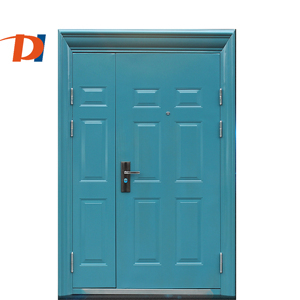 A wide variety of industry steel door frames options are available to you, such as entry doors, security doors, and sliding doors. You can also choose from steel, stainless steel, and aluminum alloy. As well as from swing, folding, and sliding. 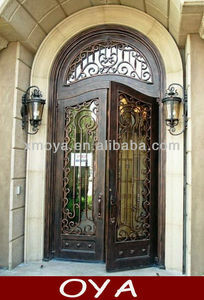 And whether industry steel door frames is interior, exterior, or commercial. 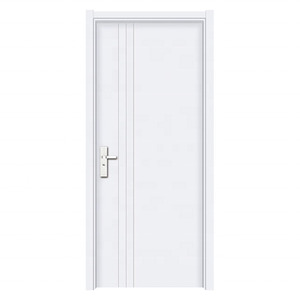 There are 8,273 industry steel door frames suppliers, mainly located in Asia. 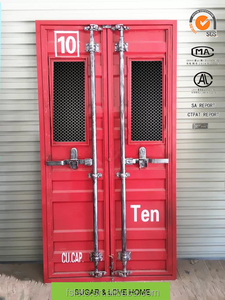 The top supplying country is China (Mainland), which supply 100% of industry steel door frames respectively. 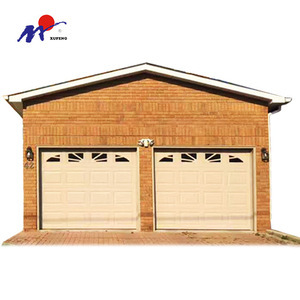 Industry steel door frames products are most popular in North America, Africa, and South America. You can ensure product safety by selecting from certified suppliers, including 2,568 with ISO9001, 1,161 with Other, and 491 with ISO14001 certification.